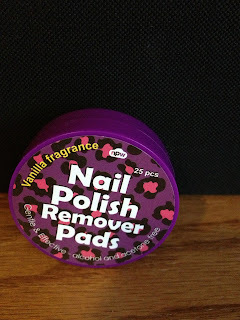 Balancing On My Toes: Spring Product Empties! 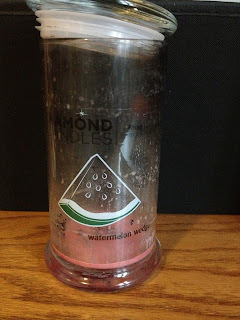 As I did a month ago, I'm here to share my product empties with you. I love watching product empty videos on youtube, and while I prefer to express myself in writing rather than through video I love to participate in a subject such as this. 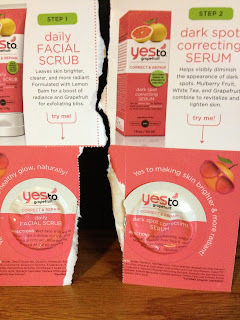 I love beauty products and trying out different products and seeing what works best for me. I also love hearing reviews on products and knowing what works for specific skin types and would love to share my experiences with products with you as well. After this review, I will begin doing these reviews every other month so there will hopefully be a ton of products each time. This Carried Away lotion by Bath and Body Works was one of my favorite scents! I am still working through my shower gel of this same scent. It is a light scent and has a bit of a floral scent to it, but not too much. I love the Bath and Body Works lotions because they really moisturize my skin. I always keep a lotion in my purse, and had been slowly using up Country Chic by Bath and Body Works. I got the lotion for free with a coupon, but definitely liked it. 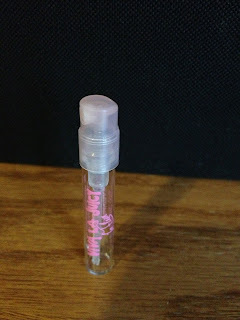 It was a stronger scent, not something I would repurchase first out of all the other scents that they have but definitely worth checking out! 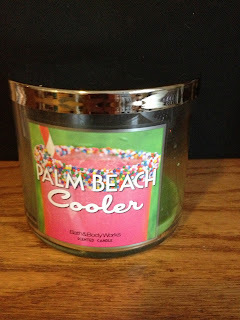 I also love this Bath and Body Works Palm Beach Cooler candle. I purchased two more of them after finishing this one, if that explains anything! 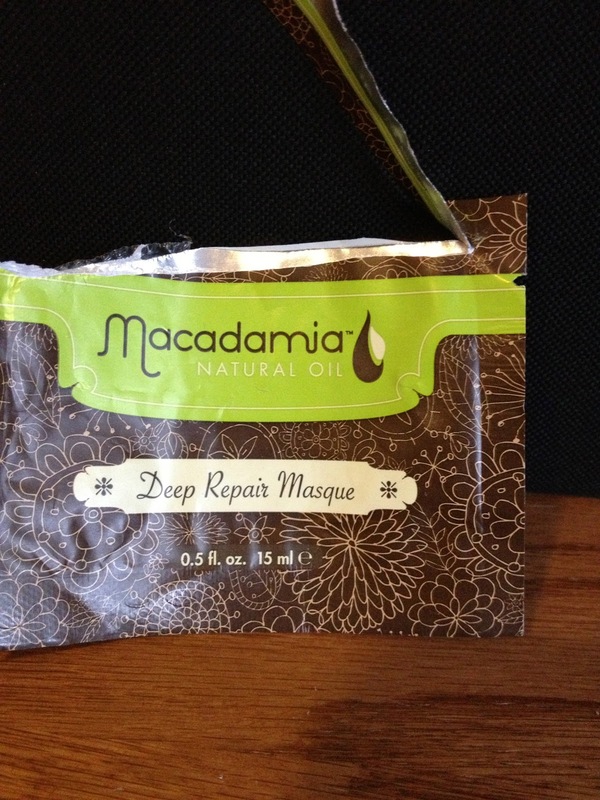 I reviewed this Macademia Deep Repair Masque in my March Birchbox Review. 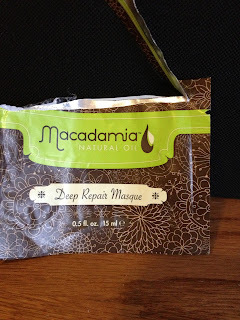 I love this masque and will be repurchasing it again and again and again and was so happy to have a free sample of it! 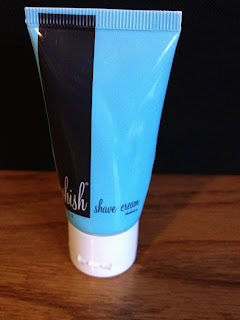 I also reviewed this Whish shave cream in blueberry in my March Birchbox Review. I loved this scent and thought this shave cream was amazing. I would be purchasing this in full size if I wasn't able to get other shave gels for free with couponing! I had received this Embryoisse moisturizing cream in a Birchbox last year and thought it was pretty good, but I didn't continue using it. Recently, I decided to whip it back out and finish the tube and I loved it! It was a little thicker then the celestial moisturizer I usually use. I was really enjoying it and it disappeared far too quickly! 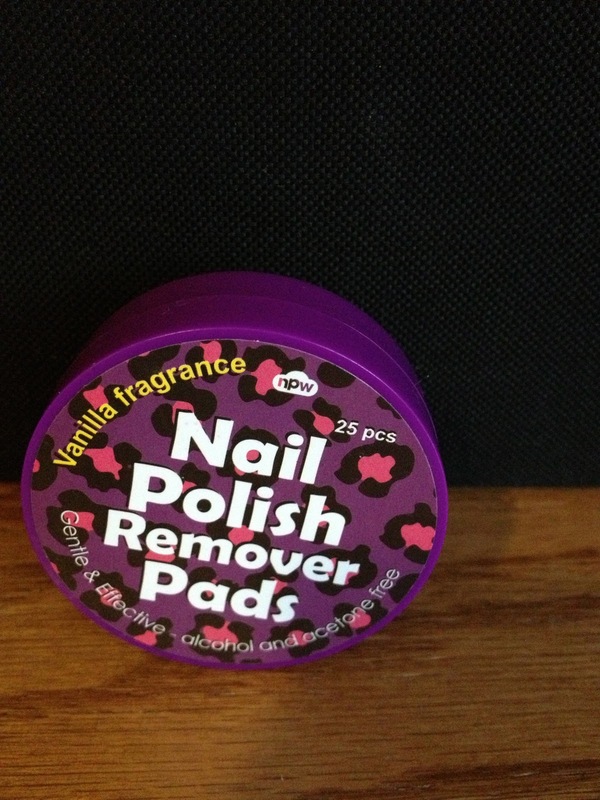 I received these nail polish remover pads in my stocking and really enjoyed being able to remove my nail polish without the awful smell or remover! These were vanilla scented and although they didn't smell quite like vanilla they weren't wretched smelling! They worked fine as well! This viva la juicy perfume was just okay, I definitely don't need to purchase a larger size of it. It was too strongly fragranced for me! 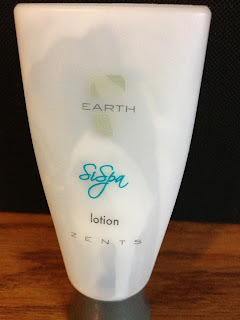 I loved this Sispa lotion! 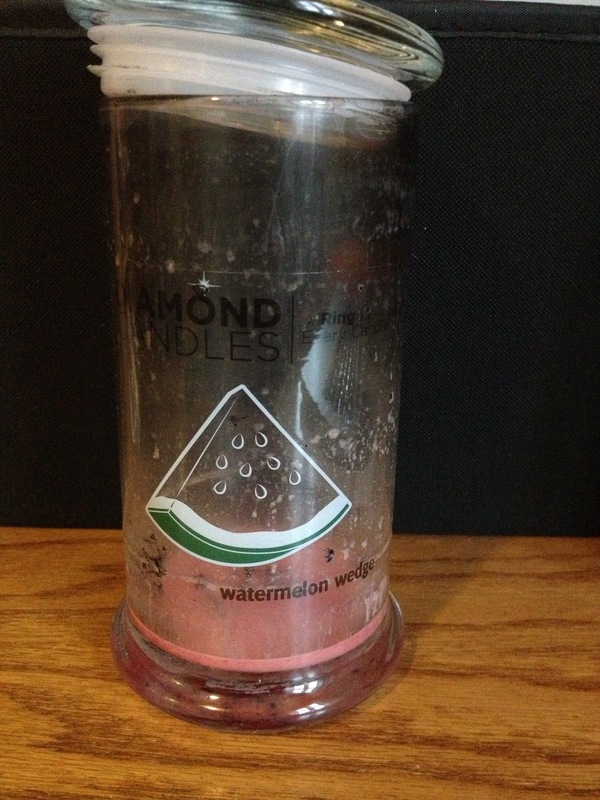 I kept it in my purse for about a week and then it was all gone! This lotion was so creamy and moisturizing! If I knew where to find it, I would definitely purchase a larger size. I really don't need anymore lotion though...it'll take me years to go through all I have! I reviewed this yes to grapefruit last week in my Birchbox review so I will just say- YUCK! I only use Sensodyne toothpaste and have been that way for a year or two. It controls my canker sore problem as well getting the job done in my mouth! 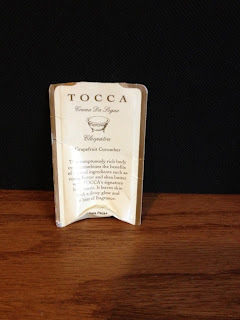 This Tocca lotion sample was AMAZING! 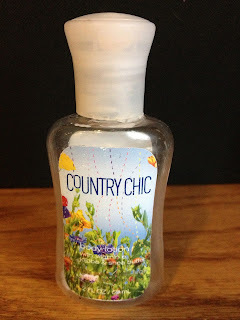 The lotion was so creamy and thick and I really enjoy the cucumber scent that it had. If I needed lotion- this would on the top of my to-buy list! 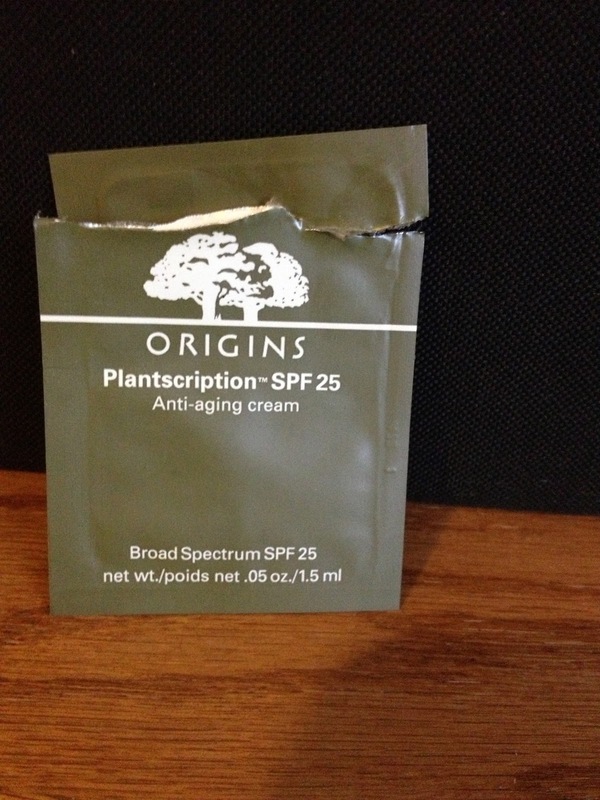 This Origins anti-aging cream was something I was excited to try- but it didn't really do anything for me. I didn't notice any difference in my skin- but did notice that it stained my pillowcase! SO lame. I received these Crest 3D White Whitestrips in a sample box I got in the mail from P&G. I thought these whitestrips weren't bad! 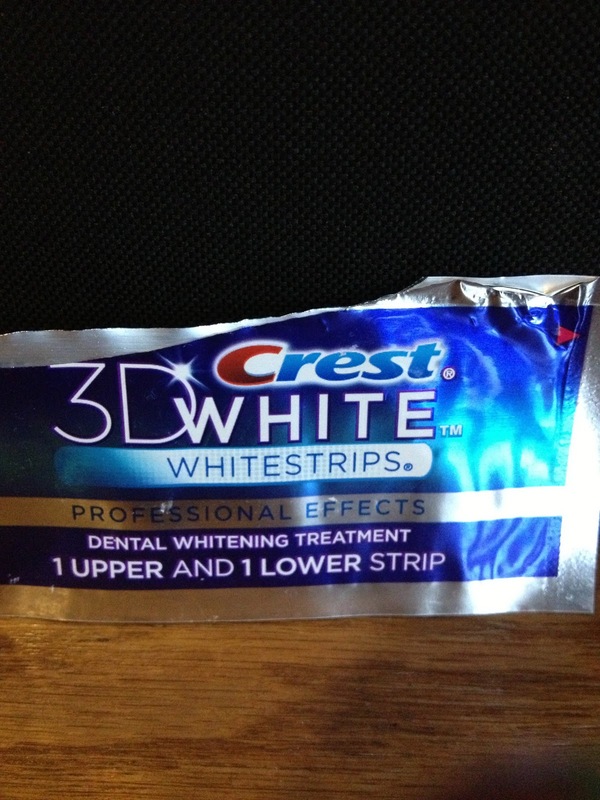 I usually think that whitestrips taste awful but these didn't taste bad. If I can find a good deal for these I will definitely purchase a full size of them! 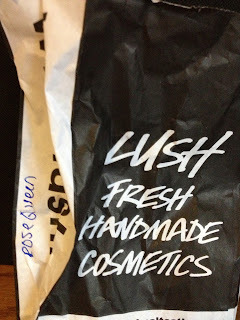 I thought I would really like this Rose Queen Bath Bomb from Lush but I HATED it! I will never repurchase this bath bomb. 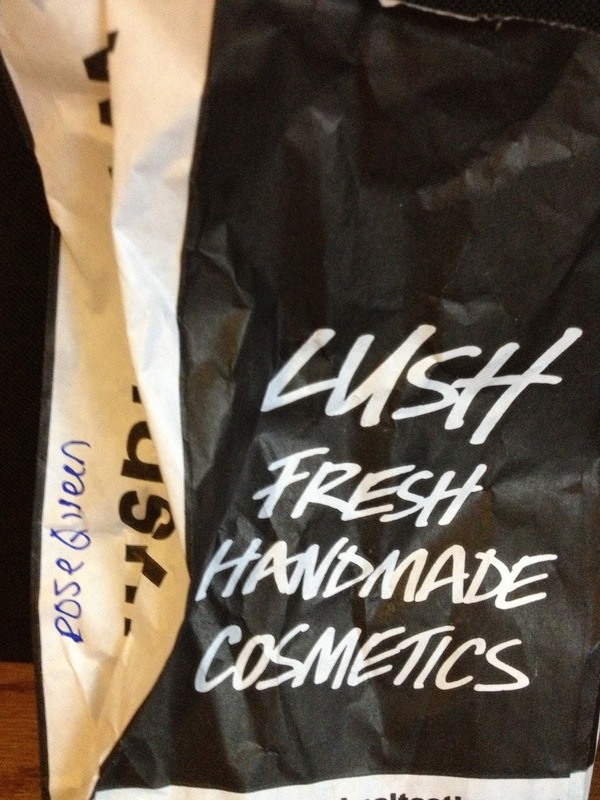 There were "roses" inside and I use quotations because to be quite honest the "roses" looked like little black bugs. I had to clean out my bathtub afterwards because there were so many little black pieces floating around. 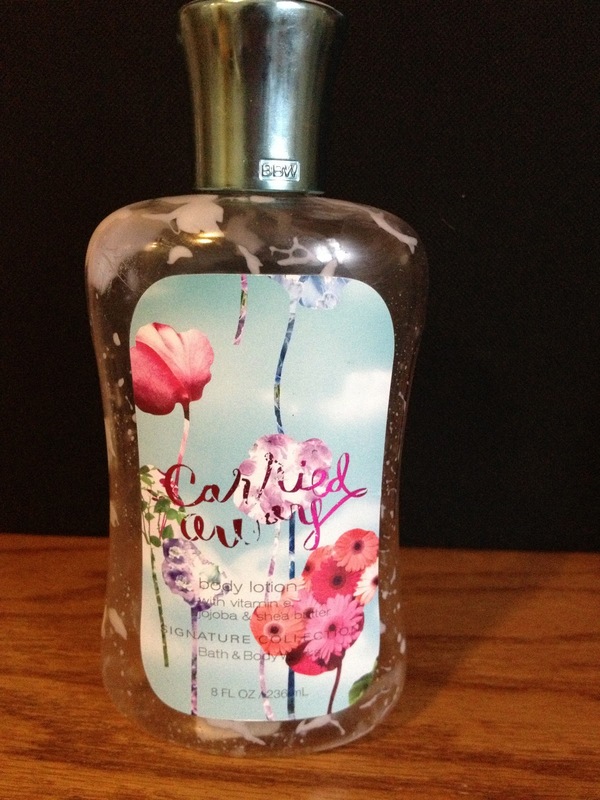 I didn't care for the scent too much either- I usually like rose scented items but after this I am a little repulsed by it. 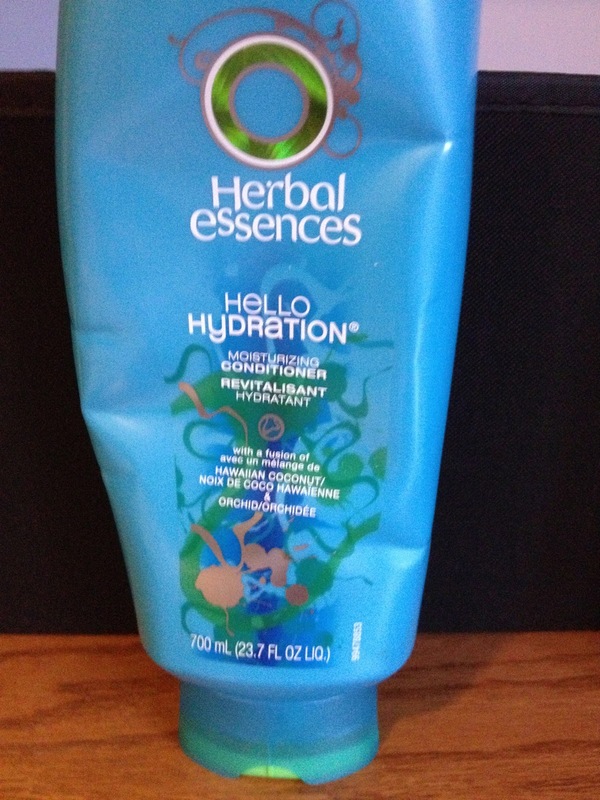 I finished a Hello Hydration conditioner from Herbal Essences. It's amazing how much faster I go through conditioner than shampoo! I am still working on the shampoo, however I can tell you that I loved both the products in this set. I think they are a great product and really leave my hair moisturized and conditioned. I will definitely repurchase this again once I get through the many shampoos and conditioners I have lying around! 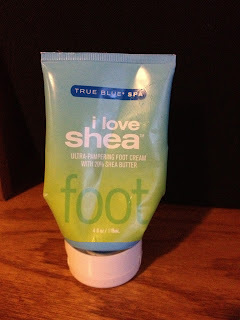 The last item I have this month is the I love shea foot cream from Bath and Body Works True Blue Spa. 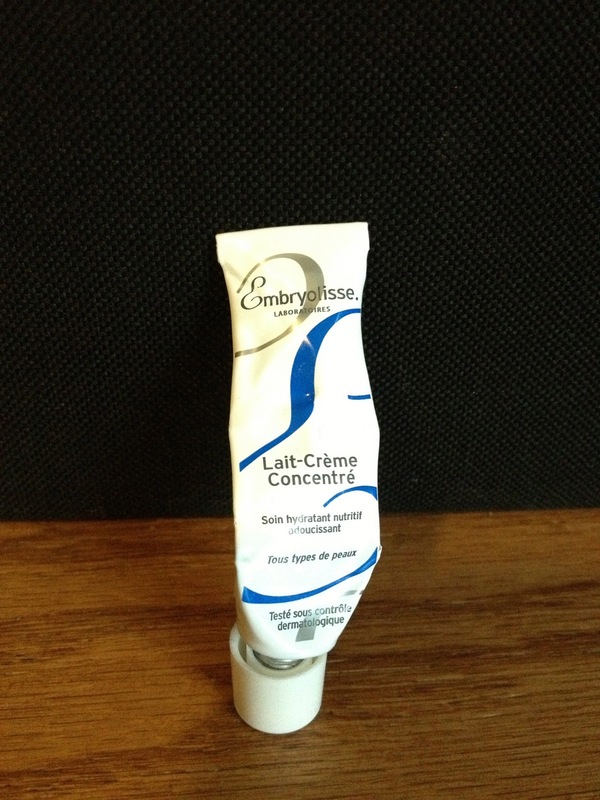 This is a luxurious foot cream that I think does wonders for my feet! 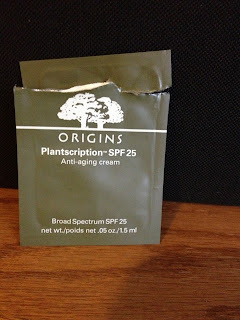 I don't have another foot cream so I do need to repurchase this! What products have you used up lately?